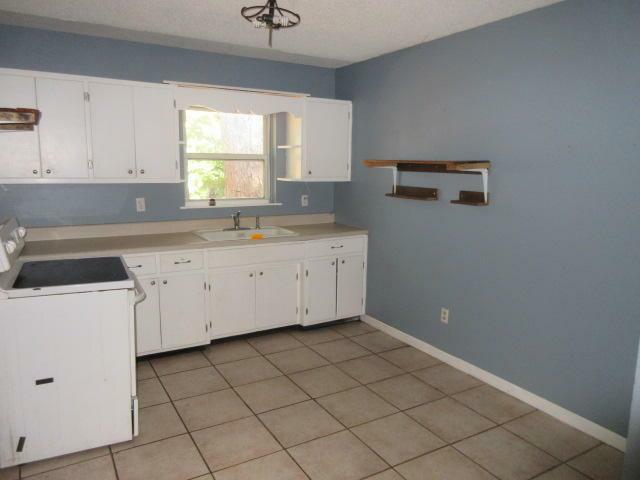 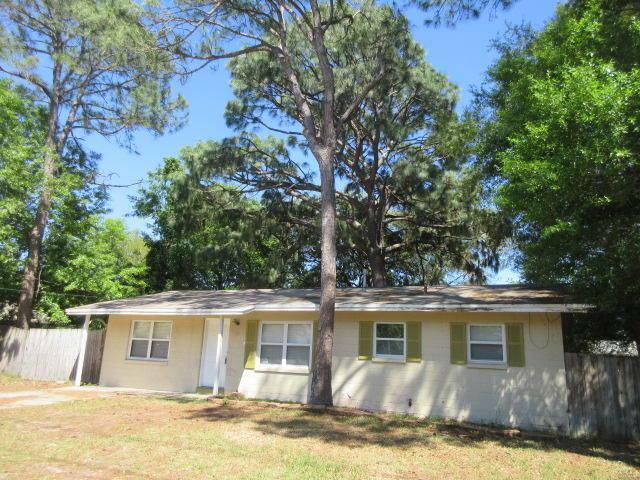 What a great opportunity to make this 3 bedroom, 1 bath REO home your forever home or an investment rental property. 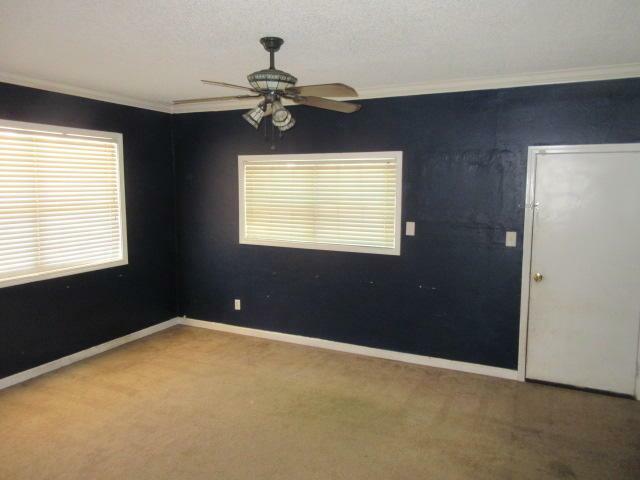 This home with a little love is a blank canvas ready for your touch! 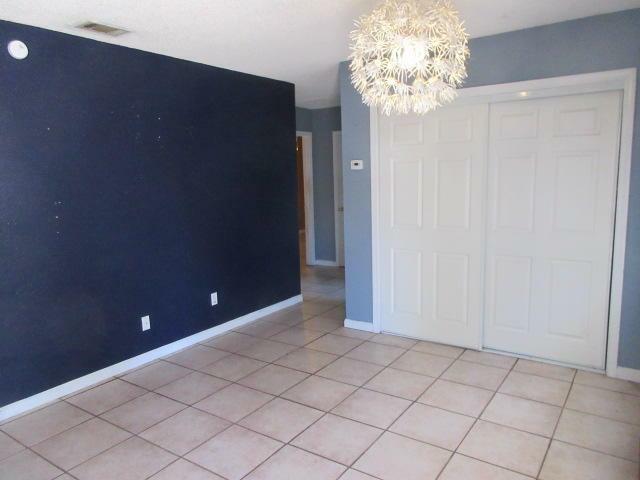 The home has an open floor plan, fenced back yard and is close to schools, restaurants, shopping, Military Bases and employment opportunities!